Stack your new Whirlpool front-loading laundry pair. 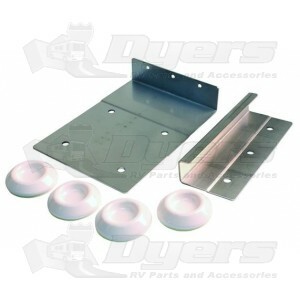 Stack kit provides a galvanized bracket to stack the washer and dryer vertically, dryer over washer. Whirlpool washer models starting with WFC.